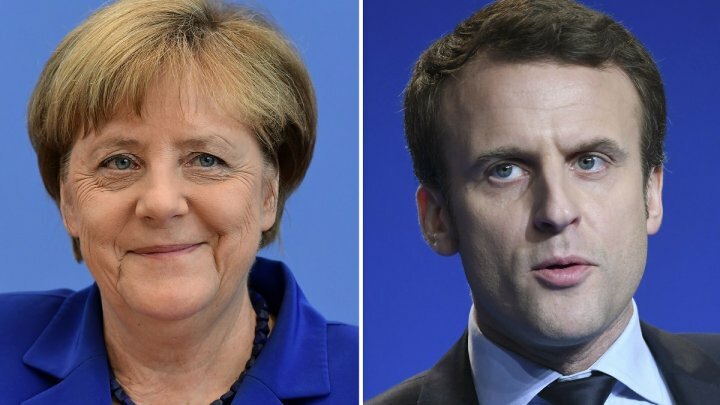 Less than 24 hours after his inauguration, French President Emmanuel Macron will keep with tradition by travelling to Germany for his first foreign visit. Macron’s fervent pro-EU credentials attract a natural ally in Chancellor Angela Merkel. Nonetheless, she remains insistent that France’s budget deficit—which is on track to drop to 2.9% this year but rises back to 3.1% in 2018—must comply with the 3% EU ceiling. Berlin also rejects the new president’s call for a Eurozone debt-sharing arrangement, which would see Germany shouldering the lion’s share of Europe’s economic woes. But don’t expect any major policy changes ahead of Germany’s own general elections in September, in which Merkel is tipped to secure a fourth term. 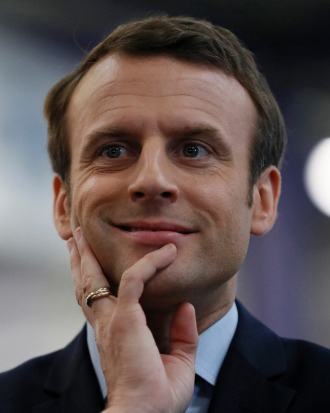 Stronger French economic performance in the interim—contingent on Macron’s success in June’s legislative elections—will give Merkel fodder to assure German voters and lawmakers alike that France is a worthy partner, one deserving of some financial leeway. The scale of last Friday’s cyber attack will be fully realised when millions around the world go back to work on Monday. Having hit more than 150 countries and infected hundreds of thousands of machines, Europol has labelled the WannaCry attack “unprecedented”. Russia was by far the worst hit, with attacks also reported by the UK’s public health system, Germany’s railway network and Spanish telecommunications giant Telefonica. 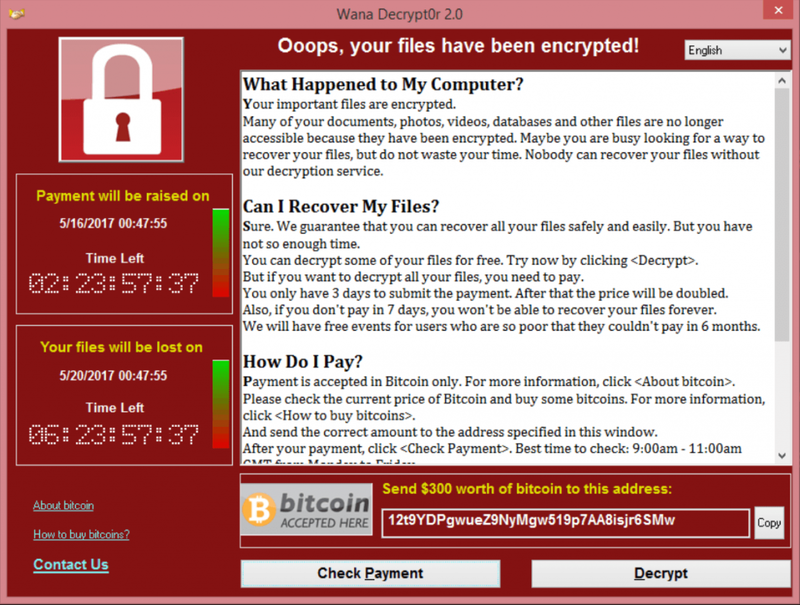 WannaCry, a computer worm believed to be derived from a leaked NSA tool, was delivered as an email attachment; once opened, the worm replicated itself and spread to other vulnerable Windows machines. Users of these machines had their files encrypted and a $300 bitcoin ransom demanded for their release. While the spread of the worm was slowed considerably when a 22-year-old computer researcher inadvertently stumbled across a kill switch, experts warn another similar attack could be launched with relative ease. The attack highlights the gaping vulnerabilities in the systems of key institutions, spurring calls for increased vigilance as cyber attacks become increasingly common. The Indian super-state of Uttar Pradesh will hold its first legislative assembly under new Chief Minister Yogi Adityanath on Monday. 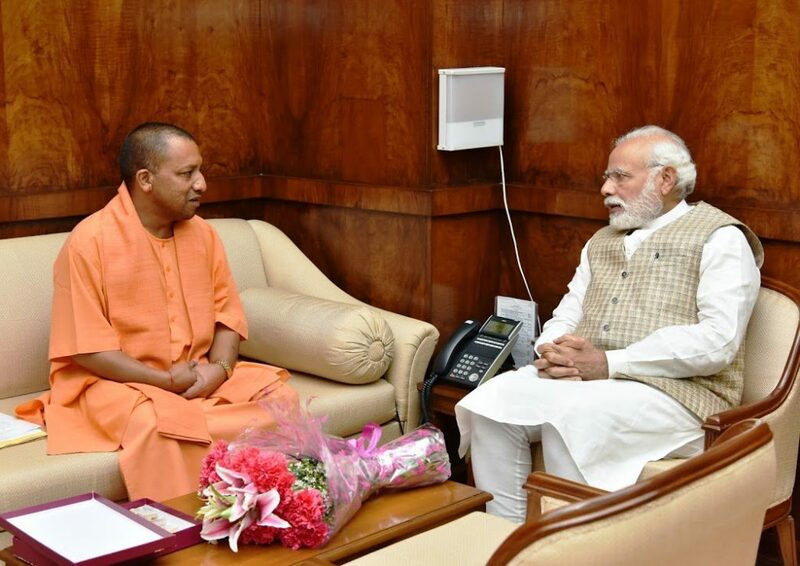 A member of Prime Minister Narendra Modi’s BJP, Adityanath won a sweeping electoral victory in March. The first order of business: the Goods and Services Tax—a crucial part of Mr Modi’s pledge to reform and revitalise India’s lumbering economy. Modi’s government insists that the GST will be rolled out nationwide by July 1, an ambitious goal given the size of India’s economy and decentralised nature of political power, much of which is held by the country’s 29 states. Nonetheless, the GST is almost certain to pass in Uttar Pradesh, a political and economic powerhouse home to some 220 million people—a sixth of India’s population. Here the BJP holds a massive 77% of seats in the regional assembly. Perhaps more concerning for Modi is how the new tax will be received by businesses. Industry leaders have warned they need more time to digest the change and implement measures to administer the new taxes, the rates of which are yet to be announced. Donald Trump will welcome the Crown Prince of Abu Dhabi to the White House. Mohammed bin Zayed al-Nahyan is widely regarded as the key foreign policy figure in the UAE, a key US partner in the Middle East. Last week, US authorities announced plans to sell $2 billion worth of surface-to-air missiles to the UAE. Palestinians will mark Nakba (‘Catastrophe’) Day, commemorated each year to remember the hundreds of thousands of Palestinians displaced in 1948. Heightened tensions are expected, with scuffles and small-scale violence between Palestinians and Israeli security forces likely. Chinese authorities will release industrial production figures for March. The data will be closely watched by traders looking for signs that the world’s second-largest economy is slowing more than expected. Manufacturing accounts for roughly a third of China’s GDP.